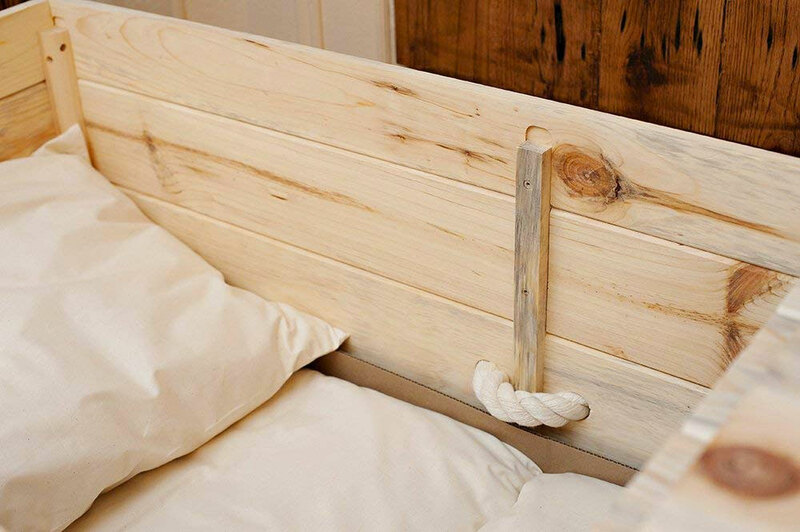 Made of fresh Wisconsin pine, a sustainable resource that may also help drown out the smell of rotting flesh if you finish building your own casket, but don't quite get around to digging your own grave before you need to lie in it! 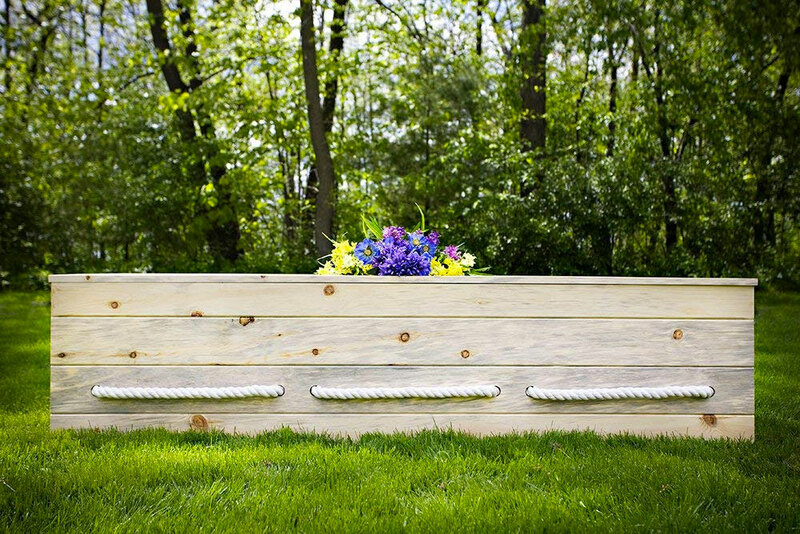 Dude, a build-your-own casket kit? I didn't think there could be a more depressing DIY project for a sunny summer weekend than sealing off rodent access holes in my mama's crawl space. But I guess at least if I build my coffin myself, I'll be able to customize my final resting pad to my exact specifications. Maybe install some speakers and a screen in the underside of the lid. Make continuing my Netflix subscription and maintaining a constant stream of Breaking Bad, Game of Thrones, and Saved by the Bell into my coffin my dying wish. Paint the outside to look like a piece of salmon nigiri. The DIY casket is no joke. 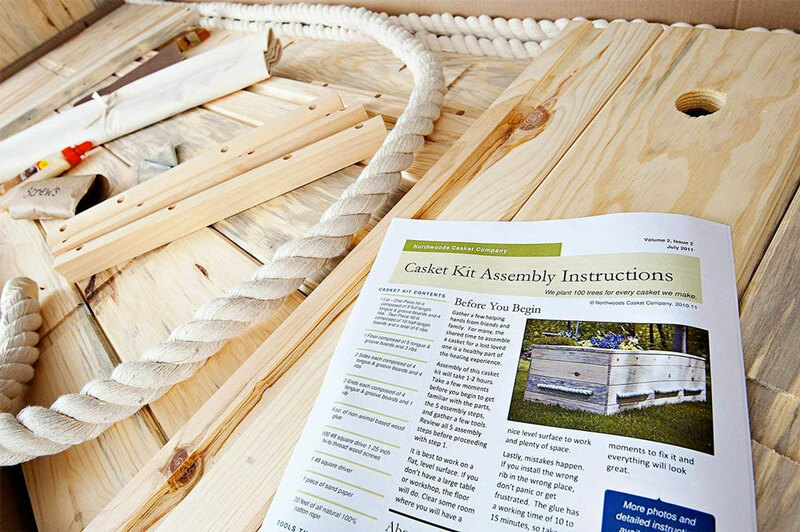 Sold by Northwoods Casket Company, the kit includes pre-cut wood panels really harvested from the pines of Wisconsin's North Woods. 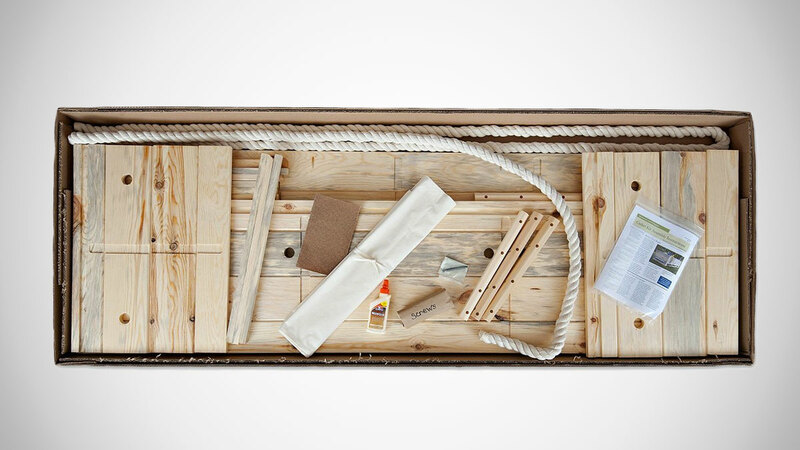 It also comes with all the rest of the parts and supplies you'll need to rest in peace: rope; cotton pillow shams ready for stuffing; screws; glue; sandpaper; and detailed assembly instructions written by the Grim Reaper himself. Single-person assembly of the casket kit should take just 2 to 3 hours, time easily reduced if you get some friends enemies to help you. 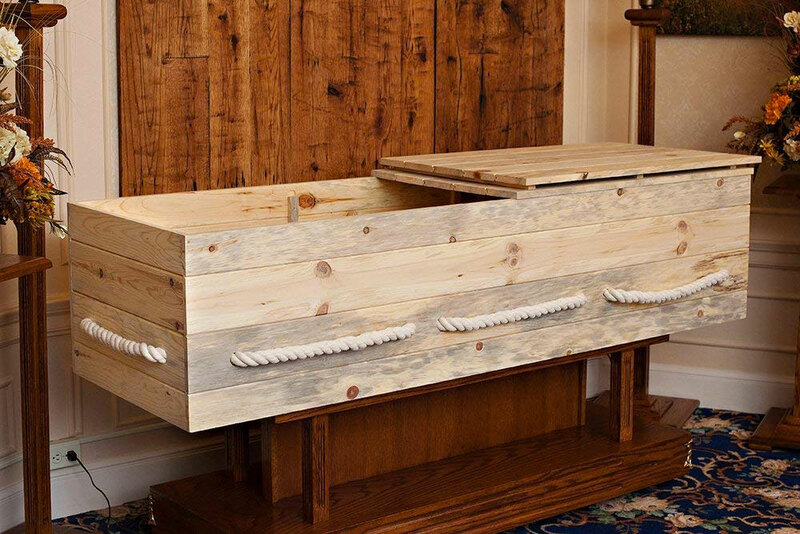 For those who wish to rot in a box made of finer materials, check out the Saddleback Leather Coffin.